Biblical principles and truths are shared through pictures that correspond with scripture verses. Bible Bingo by Twin Sisters(r) was published by Shiloh Kidz in June 2016 and is our 9236th best seller. 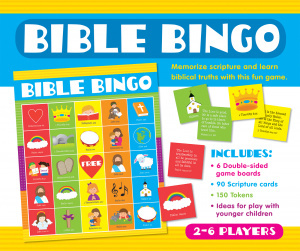 The ISBN for Bible Bingo is 9781634097680. 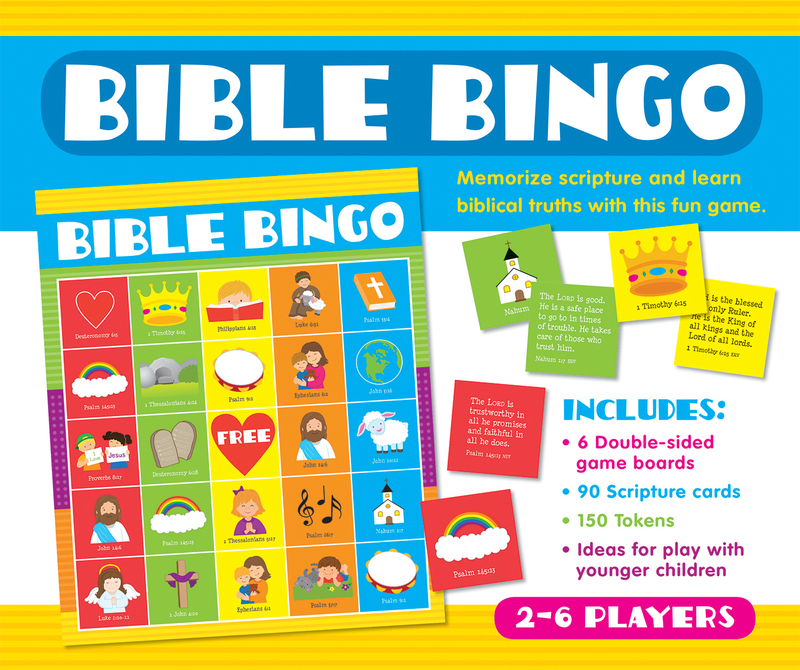 Be the first to review Bible Bingo! Got a question? No problem! Just click here to ask us about Bible Bingo.